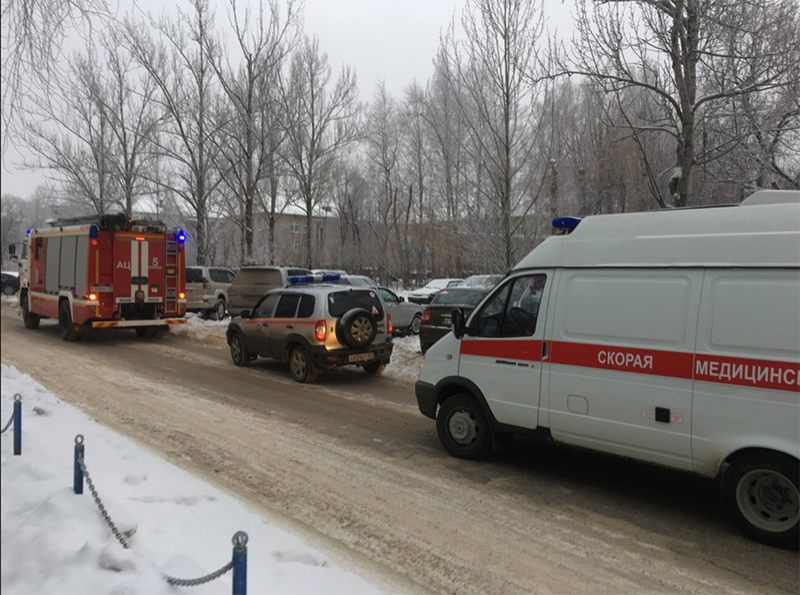 At least 14 students and a teacher were injured in a knife rampage at a school in the Russian city of Perm. The teenagers who started the assault may have been inspired by the Columbine High School massacre, according to reports. It all started Monday morning when a knife fight broke out between an 11th grader and a former student “on the grounds of personal enmity,” local investigators told RT. 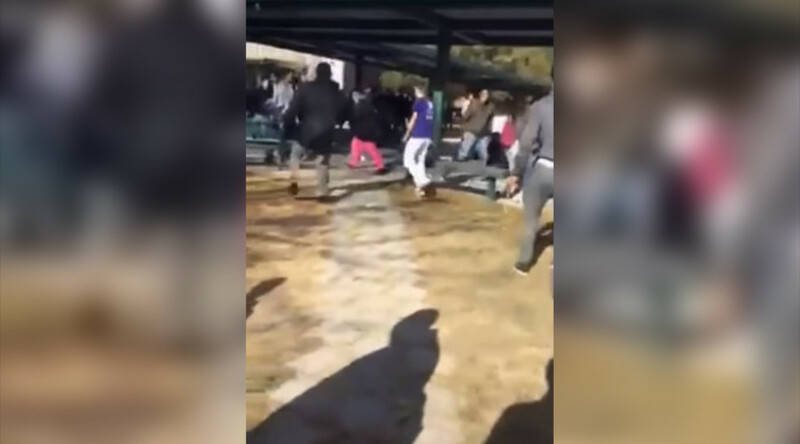 The brawl then spilled into a classroom of fourth grade students. 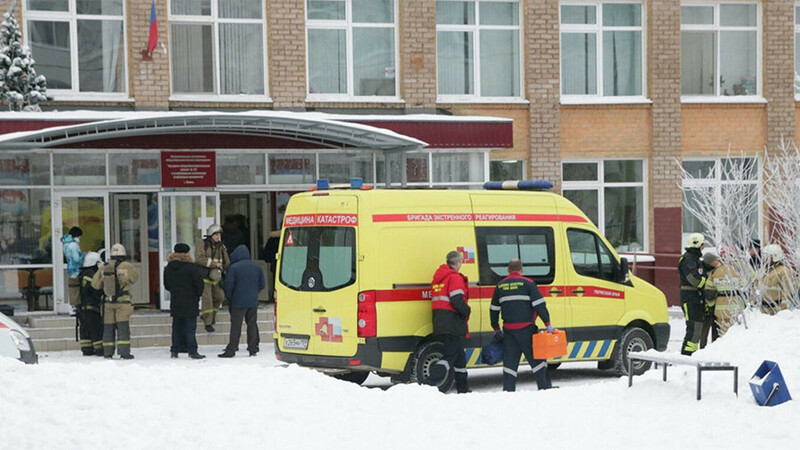 The teacher and children tried to separate the two, sustaining injuries as a result. That account is challenged by the students, however, who say there was no fight. 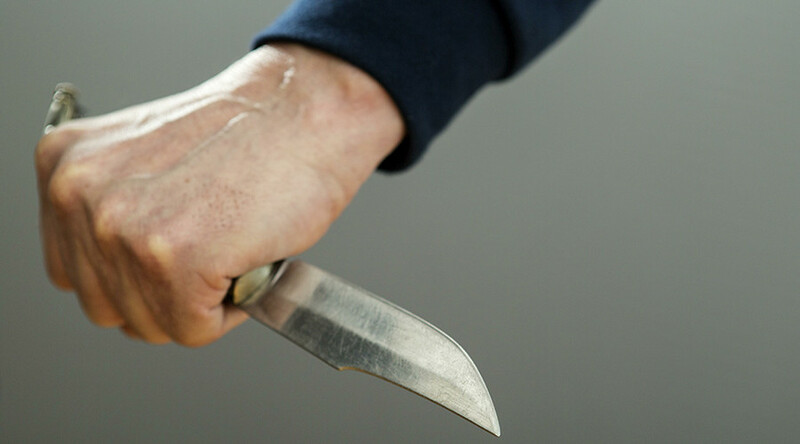 They say the two teenagers entered a classroom and went directly to the teacher to stab her before attacking other children in the classroom. This echoes an initial report by the mayor’s office, which said the school had been attacked by masked assailants. Pictures of the school floor, covered with blood, were circulating on social media while witnesses spoke of seeing bloodstained children running out of the school in all directions. “The children were in shock,” recalled one an employee at a nearby shopping mall where frightened students sought refuge. 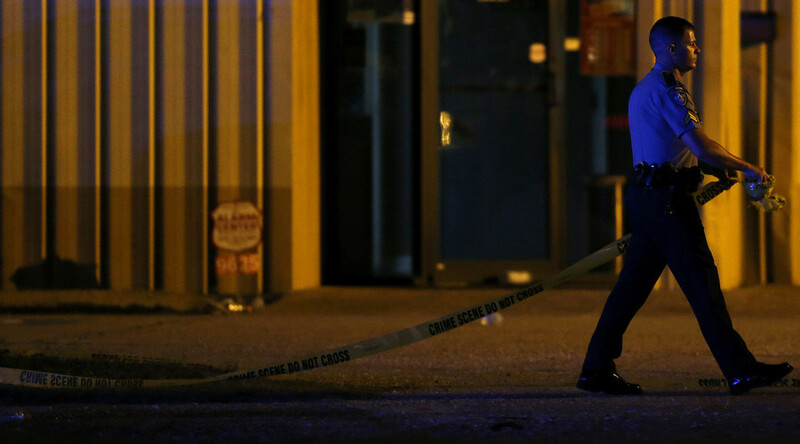 Twelve of those injured were taken to hospital as a result of the knife rampage. The teacher and two teenagers are in a serious condition, while others received minor injuries, medics said. 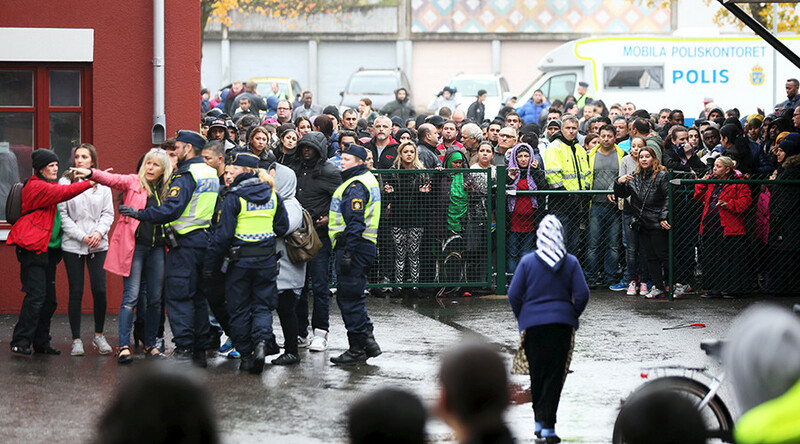 The boys who came to school with knives and went on stabbing spree are 16 and 17 years old. One of them has been registered with a psycho-neurological facility, regional police said. 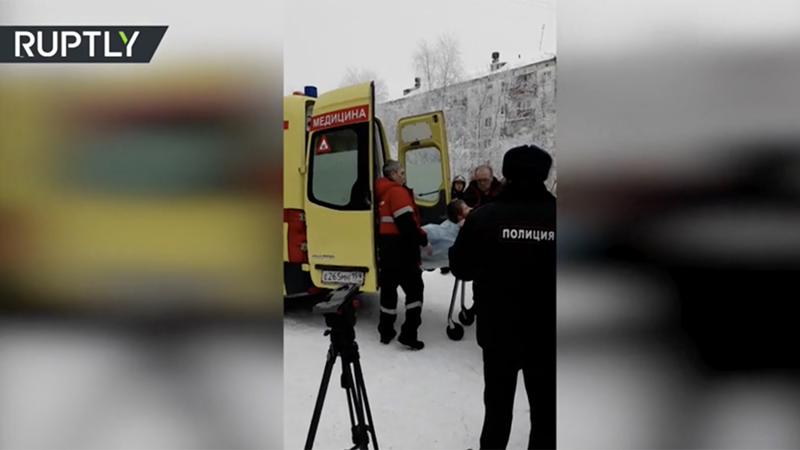 Telegram-channel Mash reported that a boy, whom it identified as Lev Bidjakov, and his friend Aleksandr decided to attack the students as a result of insults on social media. According to other students, something went wrong after a local IT administrator shared a post which allegedly said “Happy New Year, dogs.” Lev was reportedly upset at the message. Lev and his friend were reportedly inspired by the Columbine High School Massacre in the US, which occurred in April 1999, when two senior students began shooting fellow students outside the school in Littleton, Colorado, before moving inside to continue their rampage. 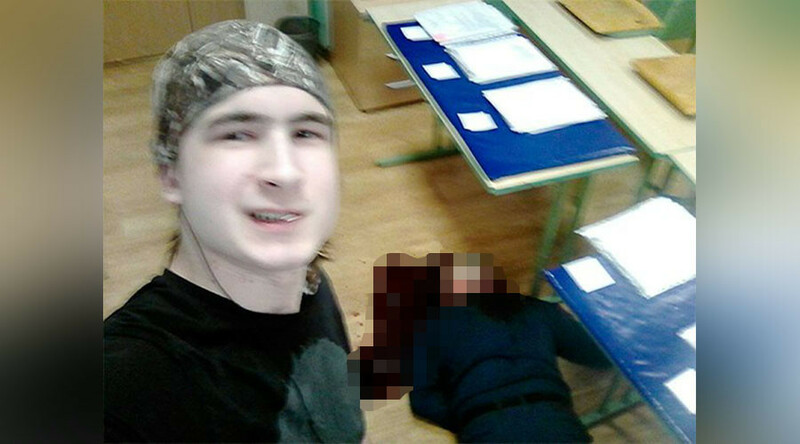 According to media reports, the initiator of the Perm school knife rampage posted Columbine attack videos on Russian social media network VKontakte (In Contact). He also reportedly subscribed to pages devoted to the massacre.